We are a broad alliance of creators, including poets, authors, scientists, film makers, visual artists, environmentalists, musicians and composers, whose work draws strongly on the natural environment. Our annual meetings grew out of dissatisfaction with the low political priority placed upon nature in the UK. Today our wildlife and landscapes are so often evaluated exclusively in economic or scientific terms when, in fact, they are a resource at the very heart of human creativity. The natural world is central to the nation’s cultural life. 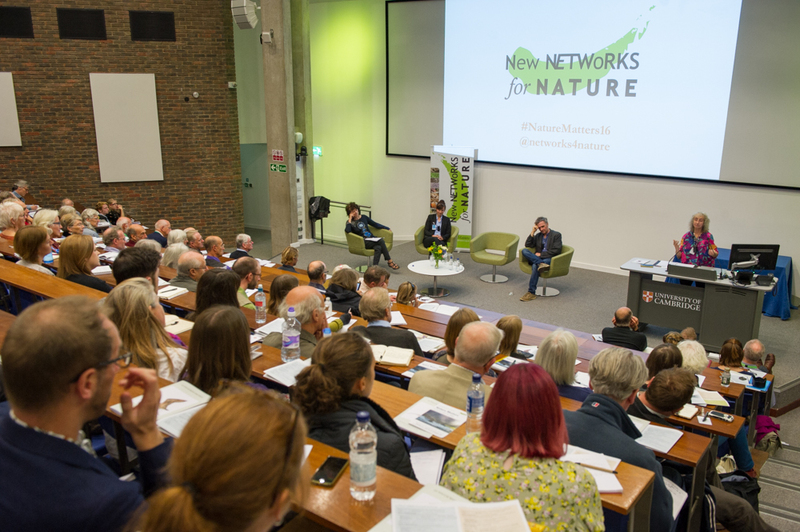 New Networks for Nature wishes to reflect these truths and celebrate them. This year the event will be held in St Peter’s School in York, and tickets will go on sale at the beginning of May and the first time the full event has been held in the north of England and the exciting programme will reflect a the history and wildlife of the region. We’re excited and proud to announce a number other firsts. Our first full length gig will be on the opening night with the extraordinary experimental folk musician and singer with nightingales, Sam Lee and special guests. We’ll be celebrating our first legacy public artwork by ATM Streetart, and offering our first Sunday excursion, and for the first time offering concessionary ticket prices to students and unwaged delegates. 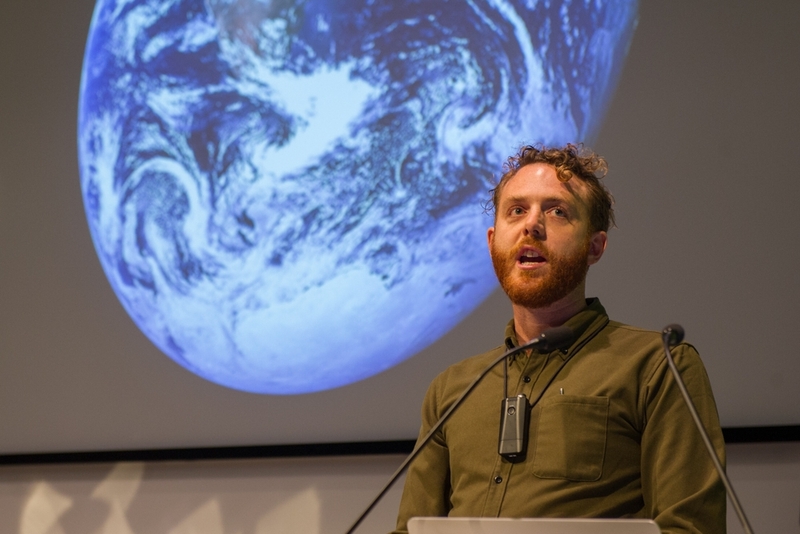 We’ll be time travelling throughout the event, dipping into the deep past, exploring the most pertinent issues of now, and looking to the future with sessions on eco-archaeology, environmental protest and nature for children. There will be beauty and wonder, music and words, art and film, poetry and polemic and, because we all need it, some humour too. The Saturday finale will be an in-conversation event with wildlife presenter, campaigner and long-time friend of NNN, Chris Packham. This will be our most diverse event to date, reflecting our strong belief that nature is for everyone and our shared responsibility in defending it. What’s more, there is space for many more delegates than we’ve ever had before! We absolutely can’t wait to see you there.